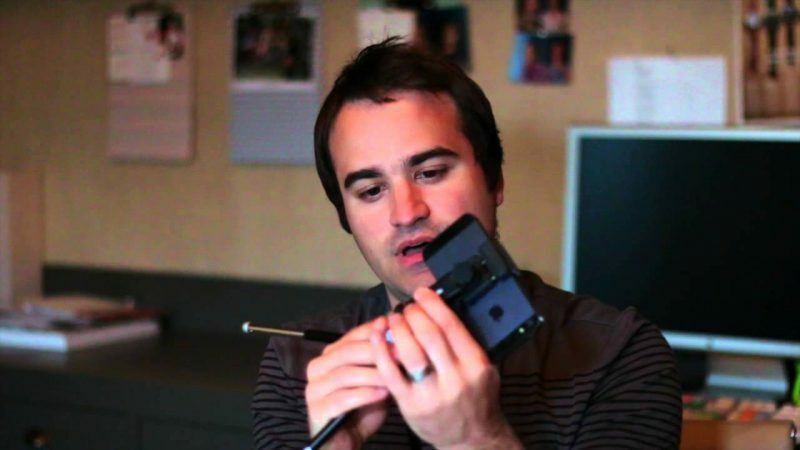 I was looking for a tripod mount for my iPhone and actually found a pretty neat little contraption by Square Jellyfish. The name is a big silly, but the product is solid. At $15, it’s a must have item for the accessory bag. Great for taking photos or video, even works for handsfree FaceTime. Watch the video for the details on how it works. Best iPhone 3g Car Kit? So this seems to be the best iPhone 3g Car Kit I have found so far. It doesn’t look the sexiest, however, it seems to have everything I would need and no drilling or self adhesive mounting hardware needed — just plug it into the cigarette lighter (12v aux port). 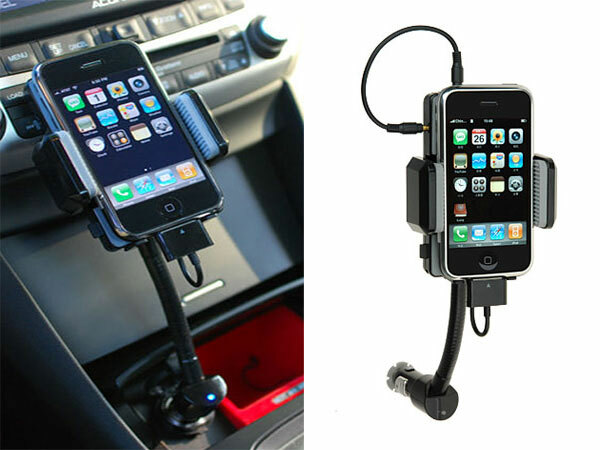 Flexible Goose-pipe makes it convenient to find the best position for your devices with any car in the world. Goose pipe rotation-preventing design makes the iPhone/iPod devices steady and secure. Using a flexible clamp to fix the iPhone/iPod steadily in the car. Removable stoppers prevent it from dropping. High quality silicone gel at the back and sides of the cradle protect the device. It’s onsale now for $19.99 (regular $24.99) use coupon code: IFMALL (exp 5/31) from Handheld Items.